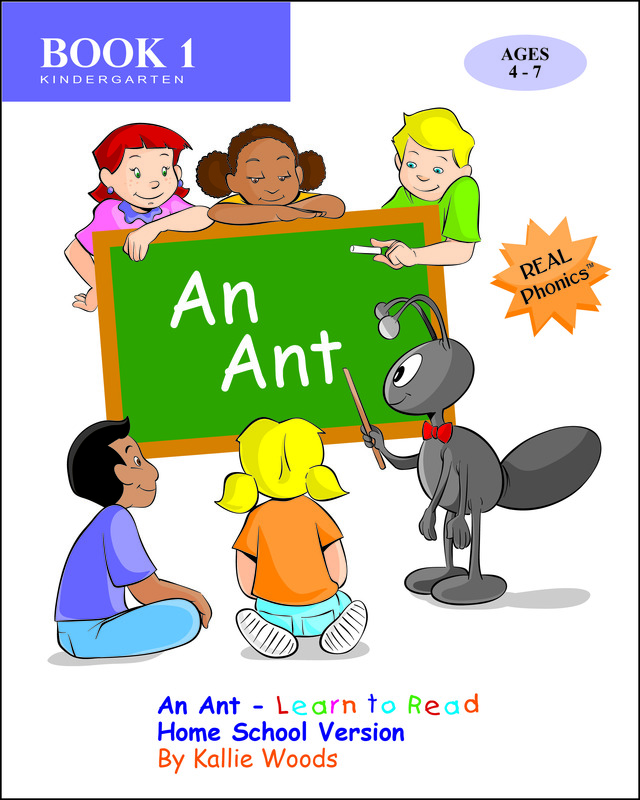 Press Kit for "An Ant - Learn to Read"
Photos and videos copyright Broden Books 2011. Permission is granted to use photos/videos of Emma only in conjunction with news articles about "An Ant - Learn to Read." Not long ago, phonics as a teaching method was nearly abandoned in the wake of memorization methods in the 1980s and 1990s. Today, phonics is poised for a major comeback as parents and teachers abandon sheer memorization in favor of phonics or "balanced" programs that blend phonics with memorization. Jennifer Weestrand, Lakeville, Mn. 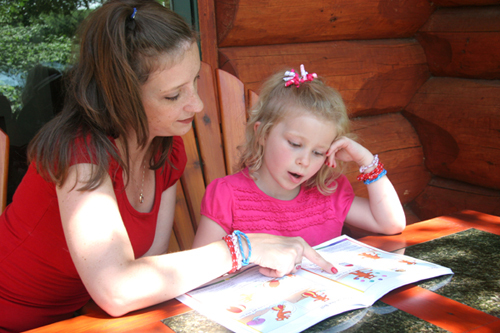 is teaching daughter Emma 4, to read using “An Ant - Learn to Read,” a new approach created by Kallie Woods. Here’s the big difference: “An Ant” teaches with illustrated stories rather than traditional word lists. Jennifer had been thinking about getting a jump-start on teaching Emma to read ever since she found out she would miss the cutoff to start Kindergarten by a matter of days. 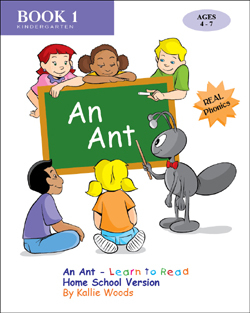 An Ant - Learn to Read, 145 pages, soft cover, $34.99 is available from Amazon.com. The first few lessons from the beginning of the book may be downloaded free at the publisher’s web site: www.BrodenBooks.com.